Born from an idea of ​​Baba Sissoko and Arci Solidarietà Reggio Emilia, in collaboration with Arci. 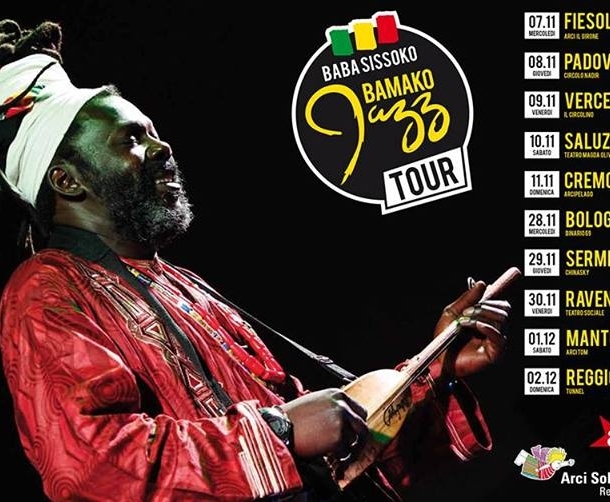 The tour aims to raise funds and promote the Bamako Jazz project, which is the creation of a center for young musicians in Bamako, Mali. 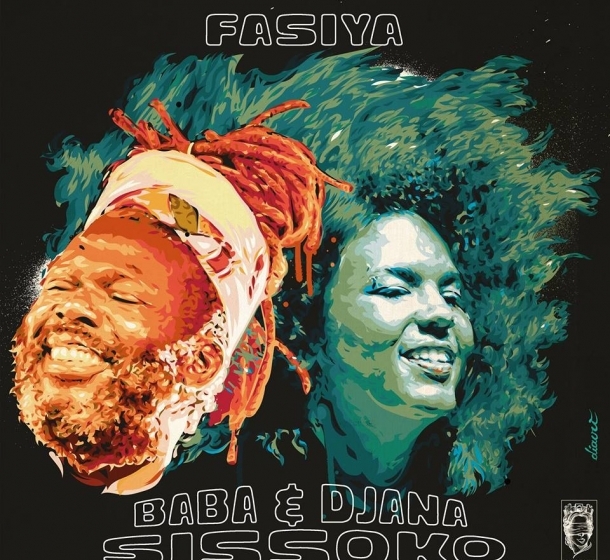 The proceeds from the evenings, during which guests and artists will be involved, will be entirely donated to the project; Baba Sissoko will perform for free. 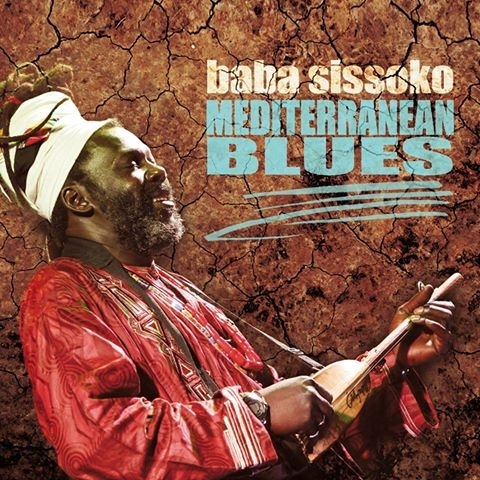 Baba Sissoko is a Malian griot musician and multi-instrumentalist, one of the greatest exponents of ethnic and jazz music, for years engaged in the dissemination of the musical tradition of Mali in the international arena. 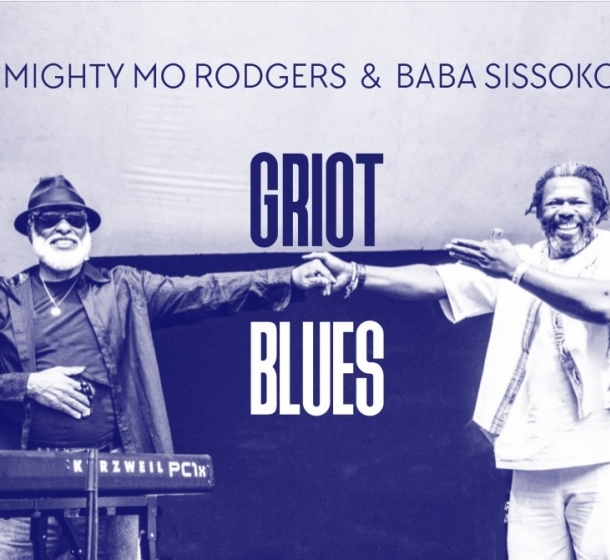 For some time he has collaborated with various musicians (Dee Dee Bridgewater, Art Ensemble of Chicago, Omar Sosa, Enzo Avitabile ...) who, starting from the traditional approach of jazz, have moved their research towards the purest roots, rediscovering the origins Africans of all "black music": blues, jazz and soul. 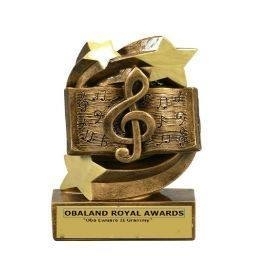 In 2018 he was awarded as the best African jazz musician.